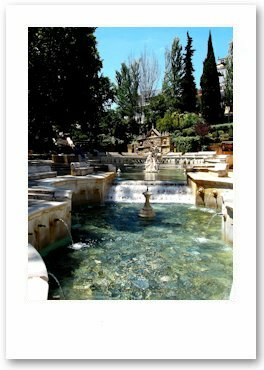 Known as The City of Water with the 139 spouts of The Fuente Del Rey at its heart, Priego de Cordoba is the capital of the Subbetica. 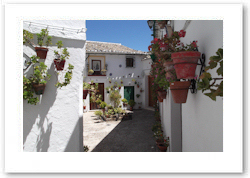 Whether you meander the pretty back-streets of the car-free Moorish quarter with geraniums adorning the whitewashed houses, admire the view from the Balcon de Adarve surrounding the ninth century castle, visit one of the many museums or join the Spanish tourists visiting the finest Baroque architecture in Andalucia, this gorgeous, friendly little town will win your heart. Boasting a Roman villa, Almedinilla is proud of its past and dedicates a whole week to a Festum around the festival of San Juan at the end of June.